So, the first day of the new year has come and gone. I can’t help but wonder how many people made New Year’s Resolutions and have already broken them? By all accounts, according to the experts, the better term to use is goals, not resolutions, which can be defined as more specific, and which are therefore easier to keep than a waffly ‘lose weight’ resolution. They also say that focusing on small and easy changes, and avoiding absolutes like ‘giving up smoking cold turkey tomorrow’ will help ensure the resolutions stick. And supposedly the other trick to keeping a New Year’s Resolution is to not have too many or too many complex ones that require multiple behaviour changes. 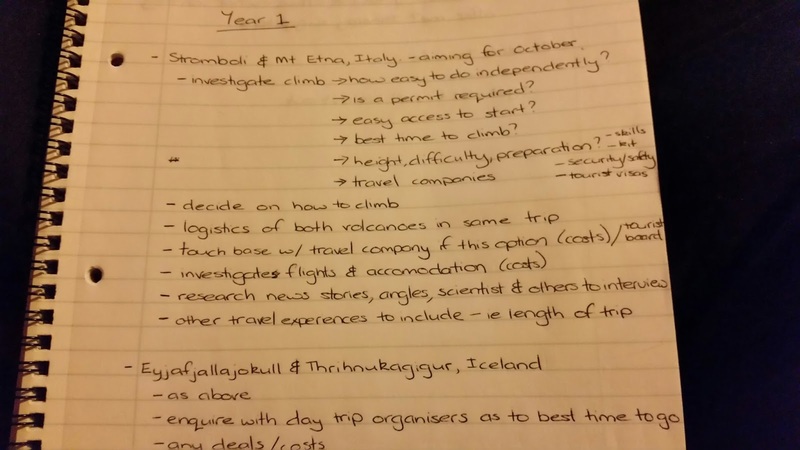 Hmmm, I may have failed here as my hand-written list came to nearly the length of an A4 page! London’s East End – it has a troubled past, known for its poverty and the infamous Jack the Ripper. But it’s also an area rich in history and a eclectic mix of cultures, resulting from the waves of immigration to the area – Huguenots, Jews, and Bangladeshis. Now in 2016 it’s an edgy, bustling metropolis fusing market stalls with hippies and creatives, curry houses with renovated former industrial sites, and Henry VIII hunting grounds with high-end consumerism. It’s an untempered blend of past and present, where every street corner leads from one world to the next with a multitude of new discoveries to tempt the intrepid traveller. London’s East End is vast and there are certainly more than five reasons why you should visit but, here, I give five reasons based on my recent tour through Shoreditch, Spitalfields and Brick Lane. It’s that time of year – taking a look back over the past 12 months of 2015. And it’s been an interesting one. Here is my attempt at getting my A into G to achieve my #40by40 quest to climb 40 volcanoes by the age of 40. The start of a list of things to do. Apart from the fact there appears to be heaps to do (think overwhelming), this is at least progress.